It’s important to watch out for potential hazards for pets. Whilst Christmas can be an exciting time, it’s important to watch out for potential hazards for pets. 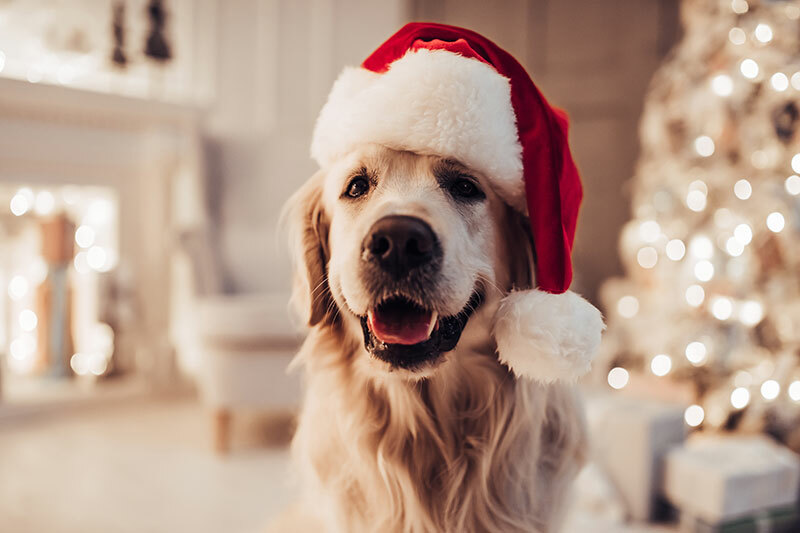 The British Veterinary Association (BVA) has revealed that many vets see cases of toxic ingestion in pets during the festive season. Several vets have said that, despite owners’ best intentions, their pets had been poisoned after gifts containing chocolate were placed under the Christmas tree with the owner unaware of the potential peril for their pet lurking beneath the wrapping. Many cats also suffered toxic ingestion last Christmas, with a quarter of vets treating cats for antifreeze poisoning. Know where to go – even with all the care in the world, animal accidents andemergencies can still happen. Make sure you’re prepared by checking your vet’s emergency cover provision and holiday opening hours or, if you are away from home, use the Royal College of Veterinary Surgeons’ Find a Vet facility. For more information on pets and poisons download the free Animal Welfare Foundation ‘pets and poisons’ leaflet. For great gift ideas for your pets this Christmas, head to Pets Corner in PE1. With their range of treats, festive fashion and toys, there’s no better place to visit! Their skilled and knowledgeable staff can also offer advice on keeping your pets safe this Christmas.